The truly free man lives a life of risk. He leaves his home armed only with truth and with no guarantees. Every day he is presented with newness and starts each sunrise at zero; no script or earthly armor and no dictates of tradition; he is a pilgrim and a stranger and draws others into his circle. His security and peace are in his faith. The truly free man is continually faced with “risk” because it is an expression of his freedom in Christ. Risk is the natural result of having been freed from the dictates and demands of this world and being a citizen of Heaven. We are to expect confrontation and challenges and must be prepared for this risk, unafraid, as proof of our freedom. Will you wager a risk on God’s faithfulness? Will He be unfaithful to His promises? Am I such a person that I doubt God can keep His promise toward me? Will He grant His promise in such a way that I might be deceived? What are freedom and risk if not precisely going all-in on the faithfulness of God’s promise? The rejection of risk is the rejection of freedom. The rejection of risk is our rejection of love toward God. 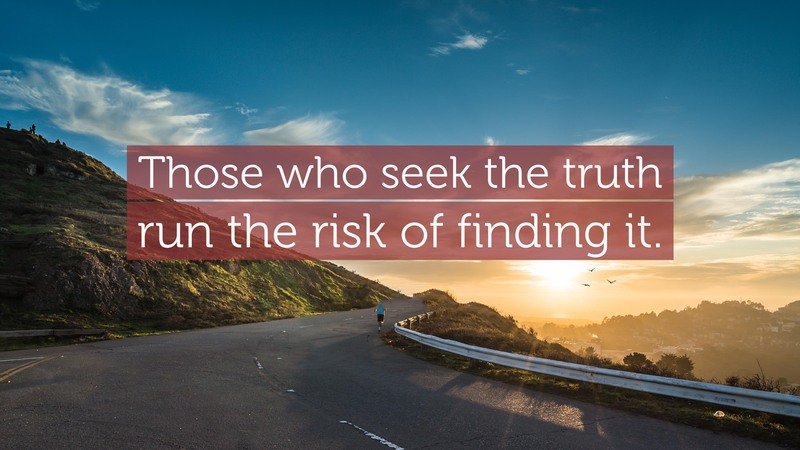 When we accept the risk then others are compelled to trust Him also because they see that we are truly free and that we hazard our lives on His faithfulness. And, in this accepting of risk God is glorified.